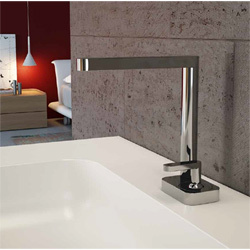 The bathroom catalogue can offer a complete range of taps and accessories for bathroom in conformity with trends and market requests. 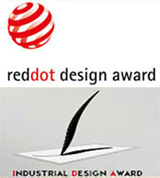 A wide range of products with a unique style, ready to satisfy any requirement. 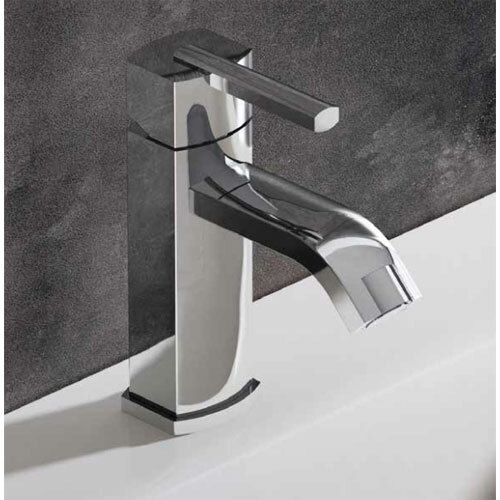 Modern, old style and design taps and accessories having the same characteristics: unique style, exemplary quality and functionality. 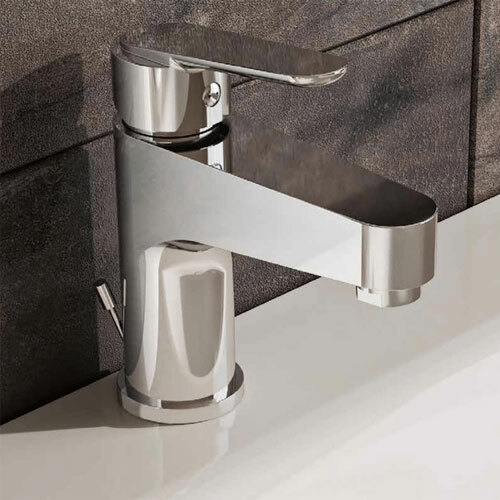 All the products of Webert bathroom line are studied and made inside the company in order to grant an efficient process control, the highest quality of materials and finishes, technological innovation and attention to design. 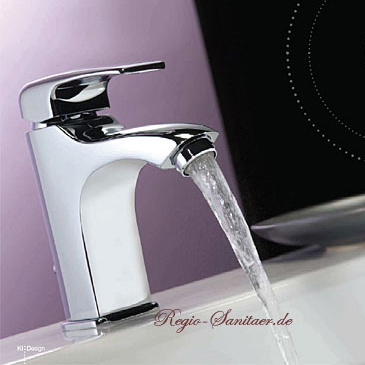 With water saving for washbasin and kitchen fmixers. A compromise for a convenient, economical and practical solution. 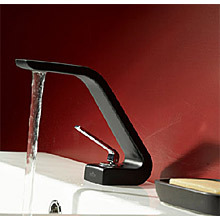 Fittings with single-lever mixing with cascade spout. 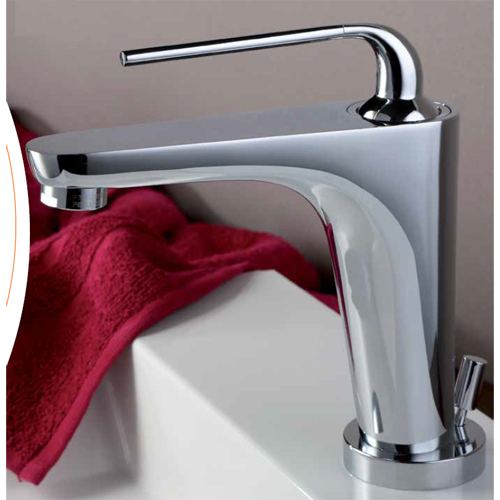 New fittings with single-lever mixing. Fittings with single-and two lever mixing. 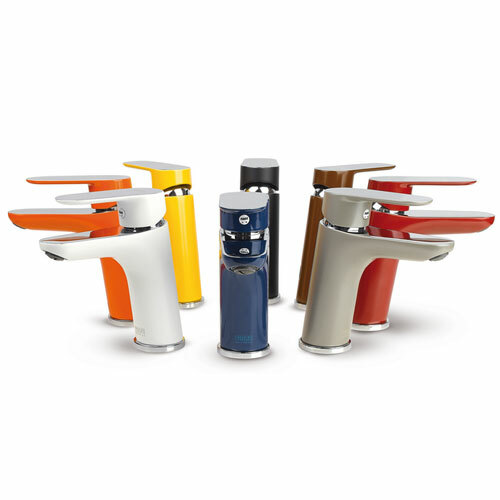 Fittings with single-lever mixing and cascade spout. 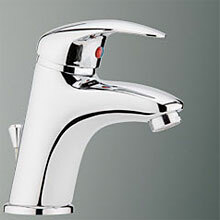 Fittings with single- and two lever mixing. 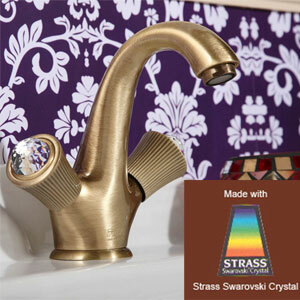 with original STRASS ® Swarovski ® Crystal handle.